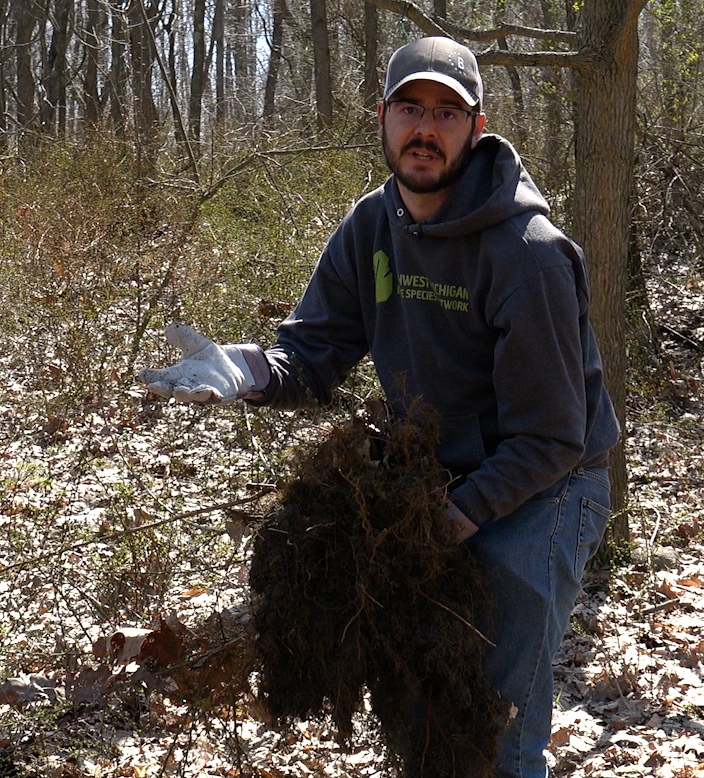 In this video, Nature Change explores the impacts and rising concerns over an invasive species of plant that increases the threat of lyme disease. Imported from Japan a long time ago, Japanese barberry was used for landscaping around homes and buildings for years. Plant nurseries liked this shrub because it’s very hardy, drought tolerant and deer don’t like. And its dense woody branches can sport dark green, yellow or purple leaves, as well as lots of thorns, and pretty, red berries in the fall. The Northwest Michigan Invasive Species Network says this is one of the nastiest invasive plants in our region. In the wild, Barberry is a real menace to both natural habitats and human health because it forms dense thickets that offer a perfect setting for mice and ticks that carry lyme disease. 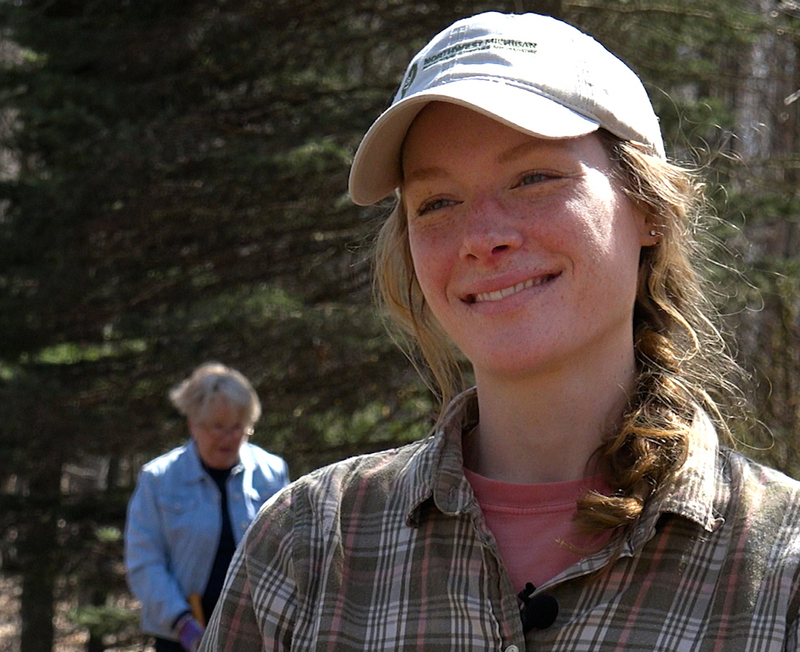 Emily Cook is a project manager for the Invasive Species Network housed at the Grand Traverse Conservation District. The network provides education and assistance, empowering people and organizations to fight these and other invasive plants in a four-county area. According to Cook, the main issue with this plant is that it’s still sold as an ornamental. So, people are still planting it and it’s getting into our forests. 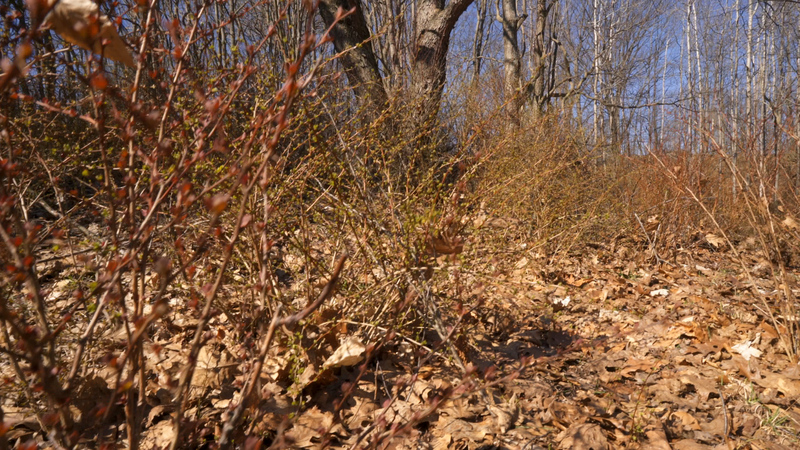 Like other invasive plants, Japanese barberry grows fast and spreads quickly. This woody shrub grows in dense thickets, filling quickly, even under shady trees. Ultimately, it chokes off tree seedlings and familiar ephemeral plants like trillium. Unfortunately, there are lots of infestations of Japanese barberry in northern Michigan. And once it takes hold, it can be hard to get rid of. Onekama resident, Lynise Hensel helped to lead a barberry removal effort in her forested neighborhood, just south of Portage Lake. 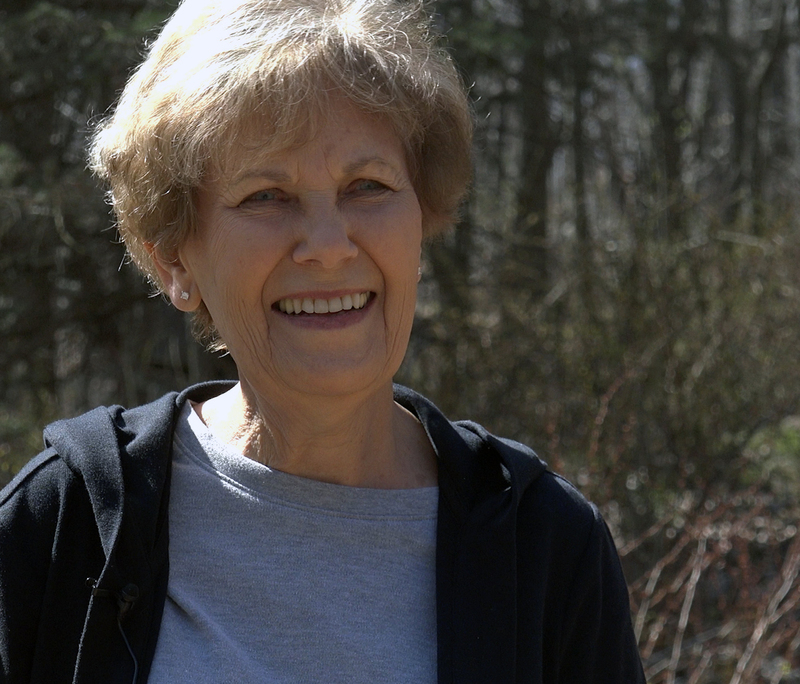 Working with the Invasive Species Network, Hensel successfully convinced her neighbors that they needed to rid their yards of Japanese barberry and fight to control it in the woods. If you have a Japanese barberry in your yard or natural areas nearby, the Northwest Michigan Invasive Species Network may be able to help you too. In fact, the Network will be offering a small incentive to people willing to dig out Japanese barberry around home. On Saturday, May 13th, the Invasive Species Network will hold their first Dumpster Day, offering a $5 gift certificate as a reward for bringing in a Japanese barberry plant. The event is being held at the Boardman River Nature Center (home of the Invasive Species Network and Grand Traverse Conservation District). Wow. So glad to see this post. Really helpful for identifying potential tick-thicks which ar supposed to be especially bad this year.